We can restore your car or any Mustang supplied to you by us to any desired configuration. From stock to Restomod or wild to mild, the choice is yours. 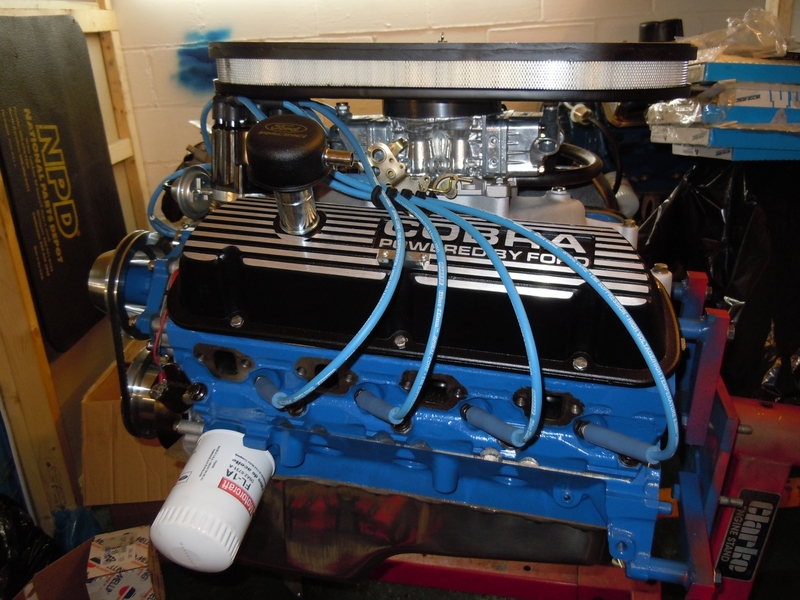 To say we build plenty of Ford V8 engines would be an understatement. Both BBF and SBF, it matters not, Fords are our thing. We can rebuild your existing engine (assuming it's suitable) or we can supply an engine core rebuilt to your requirements. From factory stock, full race, Stroker and everything in between, it's your choice. Solid, roller or hydraulic, what's your flavour. 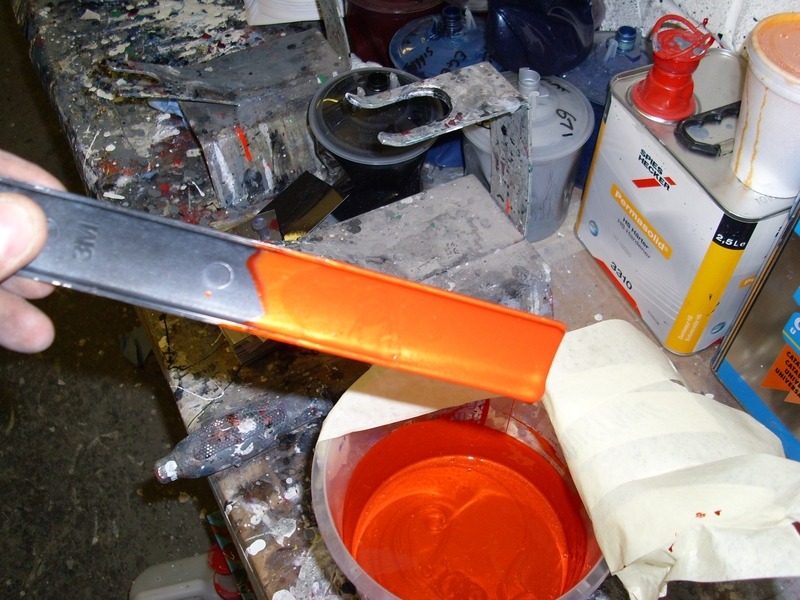 We can offer a full service including engine, transmission and brake maintenance etc. 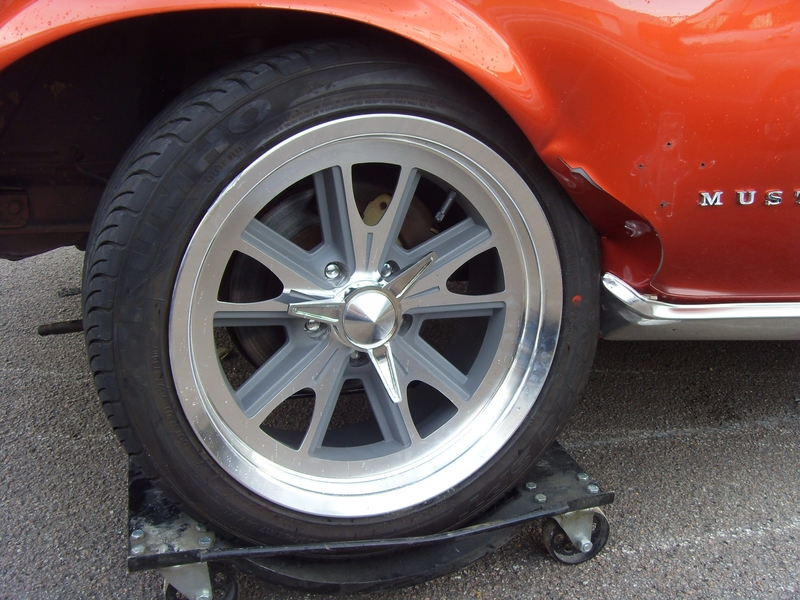 We can also offer a full crash repair service for your classic Mustang, should you have the misfortune of being involved in an accident. 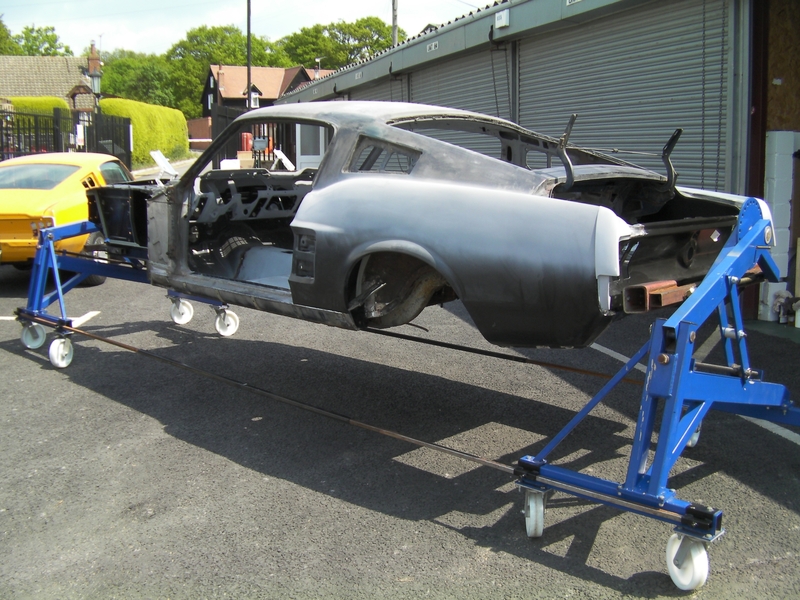 From a full bare metal respray to panel repair, your Mustang will be in good hands. 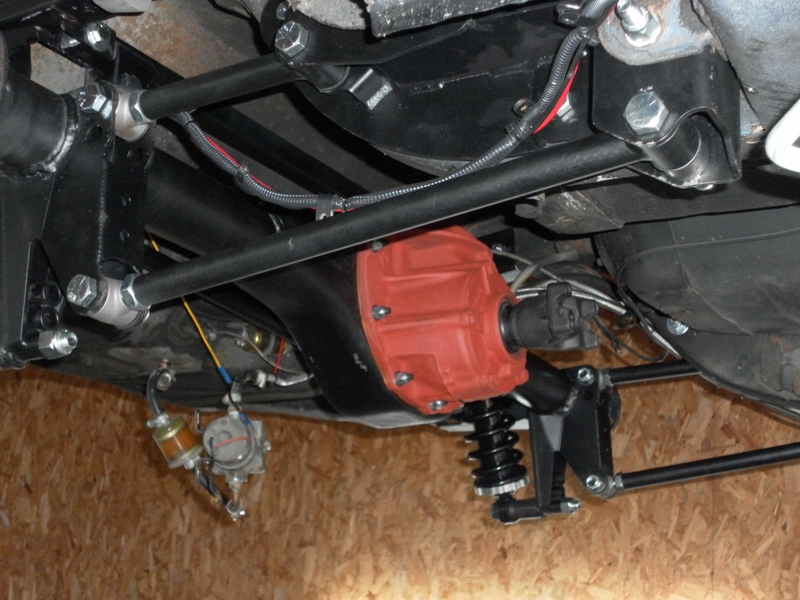 Suspension, steering, transmission and brakes. Stock suspension and steering servicing and rebuilds are not a problem but how about an upgrade. 3 or 4 link rear suspension, coil over front suspension, or a rack and pinion conversion, the choice is yours. If you would like us to convert your tired old drum brakes to power disc, that's fine or how about converting from an auto transmission to 5 speed manual. Stainless steel exhaust system fabrication. We can fabricate a full stainless steel system for any car. We use only the finest Long life stainless tubes and although we can supply Flowmaster boxes, we can also offer fully polished custom made boxes for that show car appearance. We use only the best Huth pipe benders and all systems are custom bent for each individual car.